Whether you company needs a front-end developer, back-end developer or a full stack web development company, LMS Website Services Inc can provide affordable solutions that will fit your needs. Our front-end development service provides website layout design, style and beauty to a new website or an existing website. Our back-end developer services can provide functionality to your website including but not limited to contact forms, acceptance of credit cards, interactive map integration, event calendars, image sliders and more! Our full stack services provide both front-end and back-end web developer services. You can choose any one of the services that best meets your needs. LMS Website Services Inc can provide developer services on your current website or on a new website. 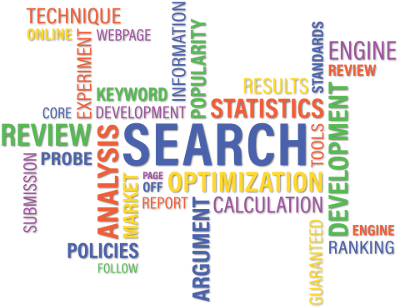 Search engine optimization can be applied at any time to make your website presence as good as it can get! On page or off page SEO services available.